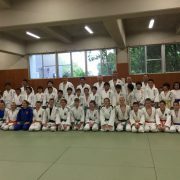 Ube is in Yamaguchi Pref., Chugoku region. 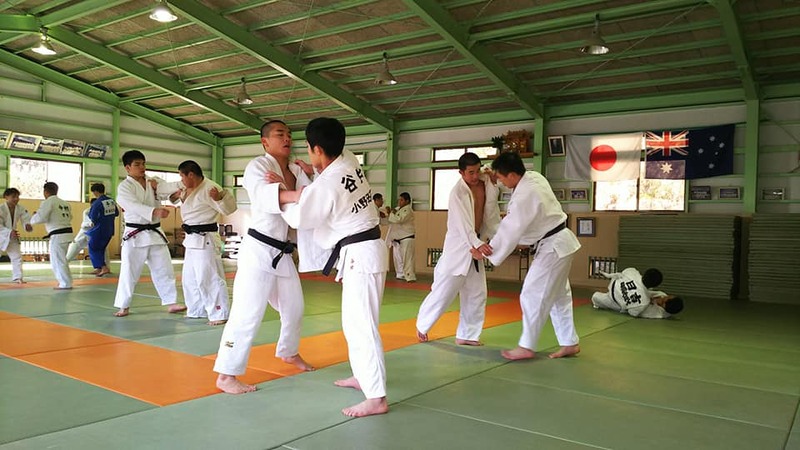 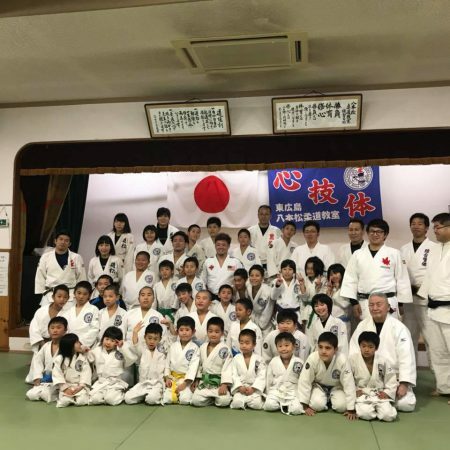 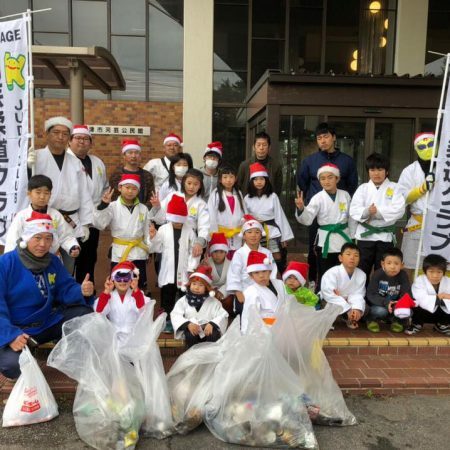 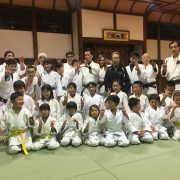 In 2017, Yamaguchi Pref.has 139 Judo clubs and 2056 judo members; pre-school kids 51, elementary school kids 544, junior high school kids 351, high school kids 261, university students 163, adults 254, instructors 429. 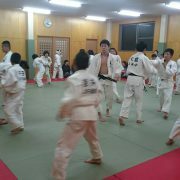 Ube city is the 3rd largest city in Yamaguchi Pref., 1st, Yamaguchi city, and 2nd, Shimonoseki city. 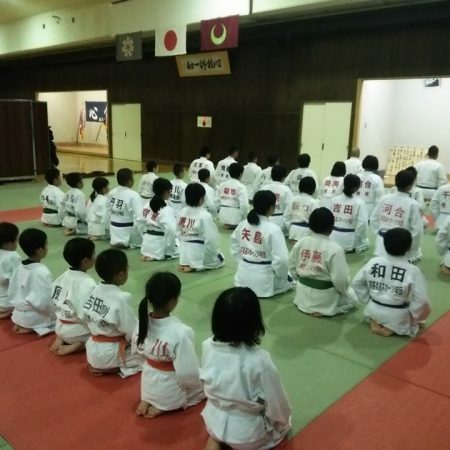 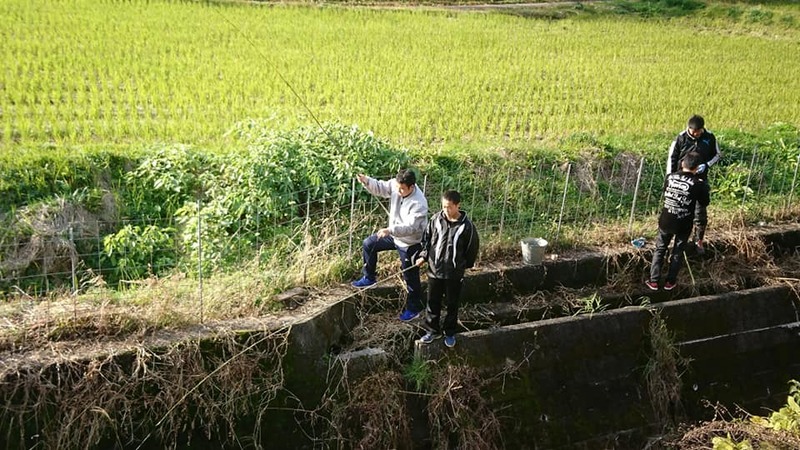 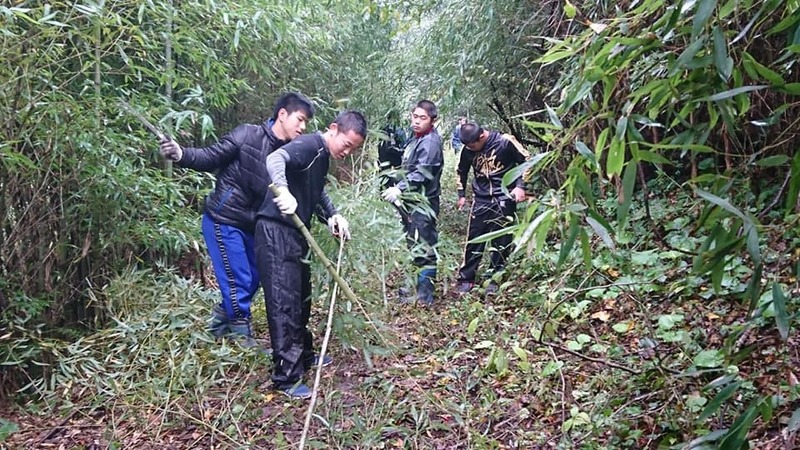 He is a high school teacher and representative and founder of “Boseikan”, his private Dojo. 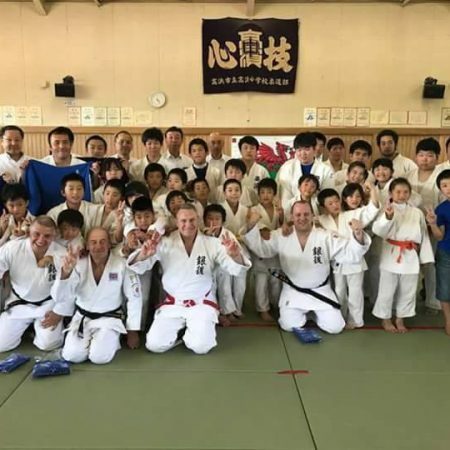 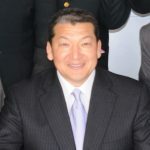 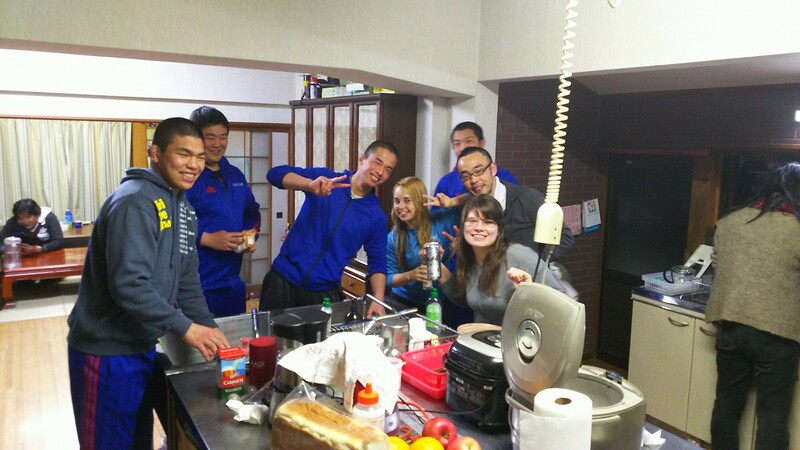 He think that international Judo exchange has great educational effect for students,so he has doing international Judo exchange especially with USA and Australia for a long time. 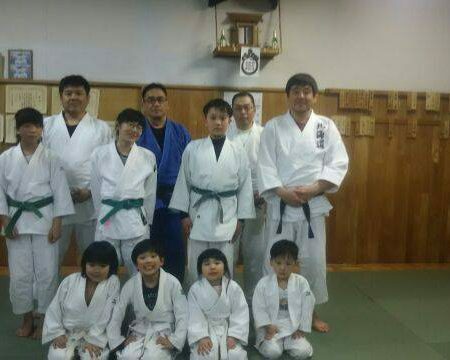 Ube city has 8 judo clubs and there are a lot of judo clubs in neighborhood. 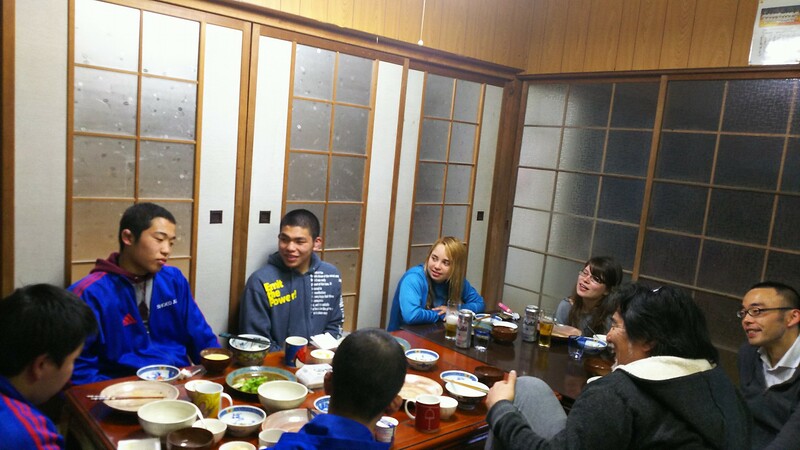 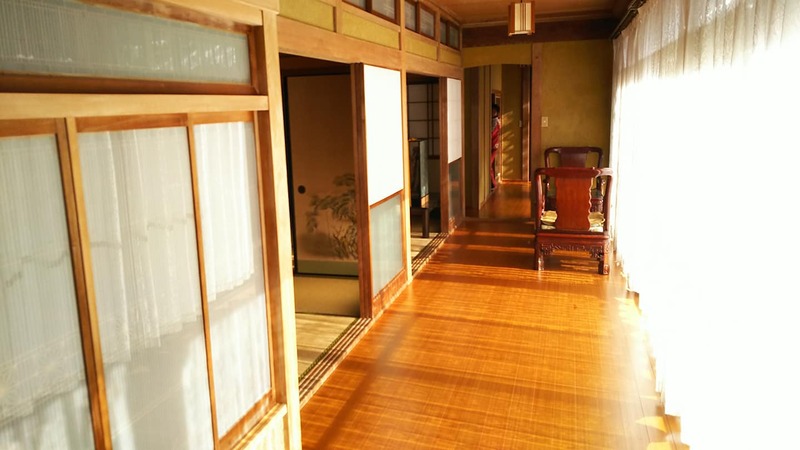 You can stay at Yamane sensei’s big house.